Can you list the 4 different types of teeth? Learn what they are and what they are made of. Visit us today and get healthy smiles for the whole family! and the rest of the Light Touch Dentistry team! Welcome to Light Touch Dentistry! 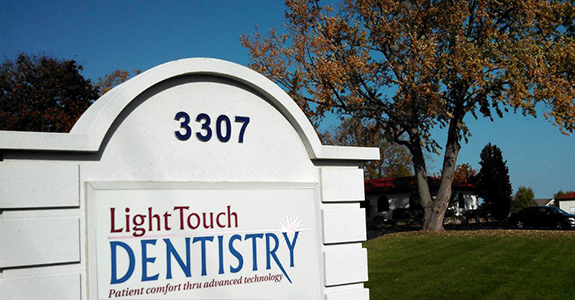 At Light Touch Dentistry, we strive to provide the best customer care in comprehensive dentistry. We know that the best cosmetic results start with healthy teeth and gums, which is why you can trust us to work hard to help you maintain optimum oral health. We want you to enjoy a lifetime of gorgeous and healthy smiles! Let us help you experience the latest technology in dentistry! This number is for dental emergencies only. Please leave a message with your name, number and dental emergency and Dr. Long will contact you as soon as possible. We offer a variety of comprehensive dentistry services for patients of all ages, including LANAP® laser treatment, Invisalign®, etc. Dr. Justin Long has a tradition of excellence, providing the best care to his patients, and has a terrific staff focused on customer service. Thank you very much for choosing us! Find all of the information on what you will need for your first visit, as well as what to expect. We are committed to provide comprehensive and affordable dental care. View our payment options as well as our participating insurance companies. 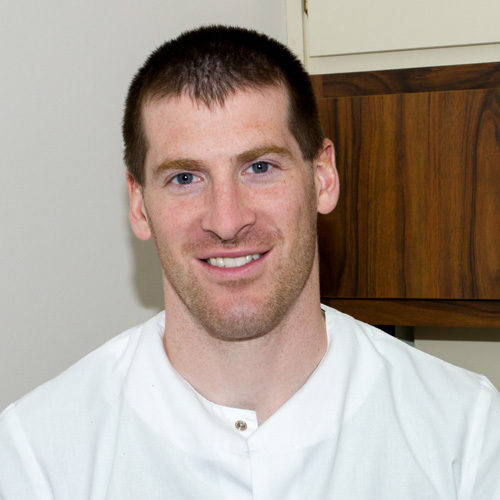 Dr. Justin Long has been working at Light Touch Dentistry since 2012 and 100% dedicated to patient care. Dr. Long is a member of the American Dental Association, Ohio Dental Association, North Central Ohio Dental Society, and Academy of General Dentistry. He believes in keeping up with the latest dental techniques through continuing education and following scientific evidence on treatment, which is why Dr. Long is certified in Invisalign as well as LANAP. Teeth are the hardest substances in the human body. A normal adult has 32 teeth: 8 incisors, 4 canines, 8 premolars, 8 molars, and 4 wisdom teeth. Philips just released a smart electric toothbrush to give you personalized feedback on your brushing habits.